The serum is an excellent ally in the daily skincare and improves the skin's resistance to UV radiation and other enviromental stress factors. The Olive Oil series consists of face, body and hair products with high olive oil content. 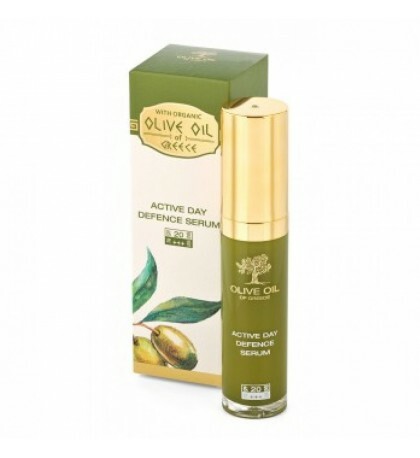 Olive oil has incredible anti-oxidant properties and is suitable for all skin types. 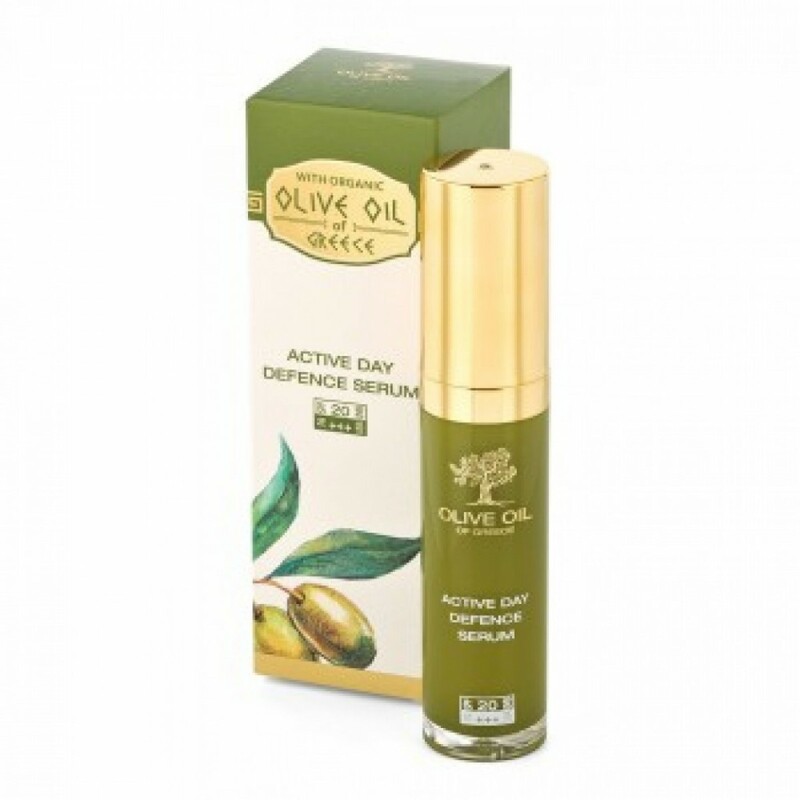 Protects cells from damage and helps restore the damaged ones. It is a fantastic source of vitamin E and A. These antioxidants have the natural ability to stimulate cell recovery and make skin look smooth and fresh again. As one of the best guardians of beauty due to the presence of strong antioxidants, olive oil has been used in beauty products since times immemorial.